Looking for a Bootcamp or Zumba workout? Or do you prefer a pilates exercise class or yoga? 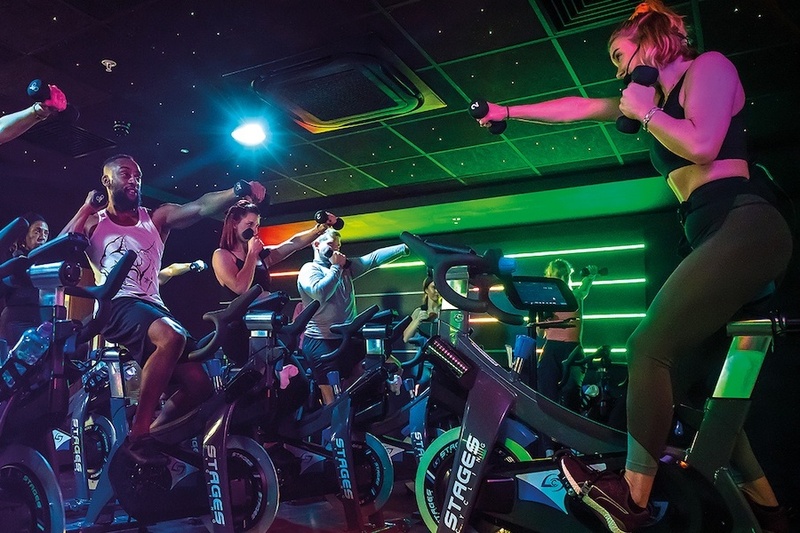 With over 23 group fitness classes a week there is something for everyone. 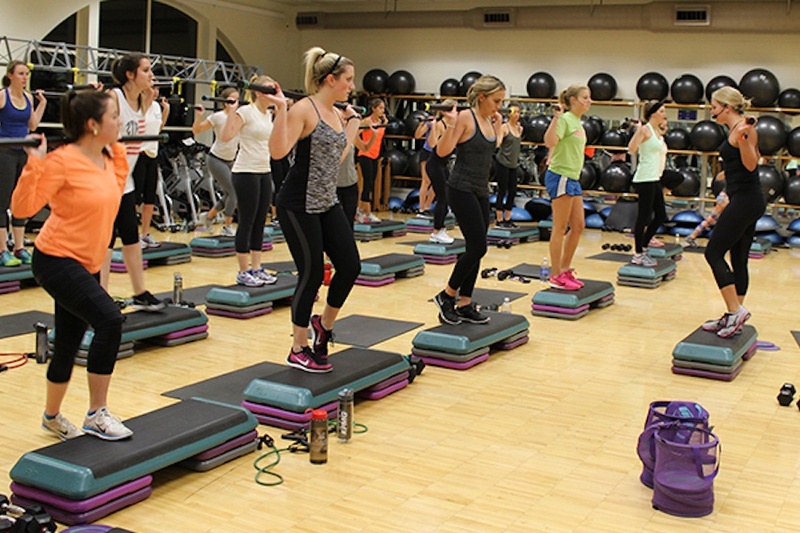 All group exercise classes are included in your membership. 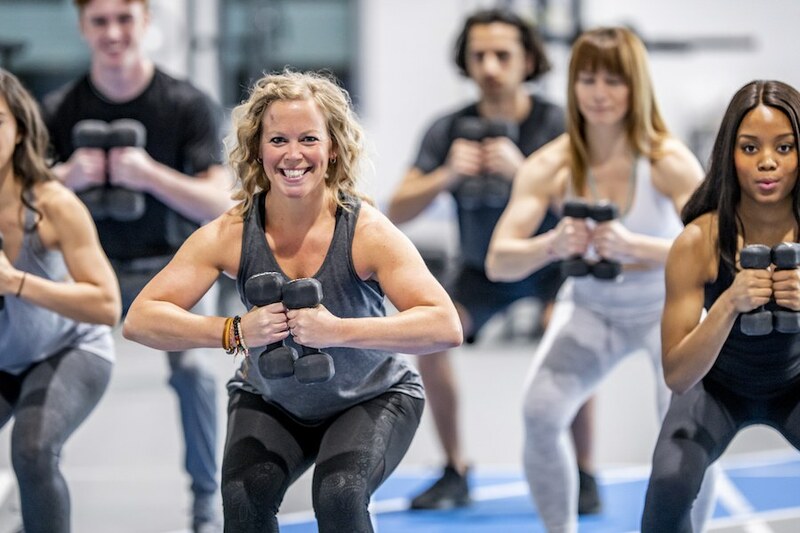 Check out our schedule of circuit classes, boot camp workouts, Pilates exercise classes, yoga, Dance workouts and much more. Come and have fun but beware, you may build fitness and burn calories! Tone and target abdominals & glutes in this strength-focused class. 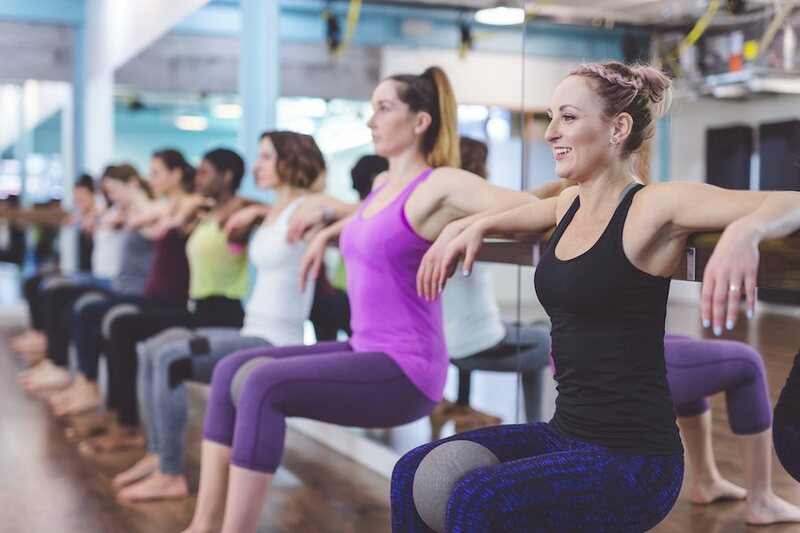 Improve muscle strength, flexibility, and posture as you learn the basic movements of this popular fitness class inspired by yoga, Pilates, and ballet. All levels welcome. 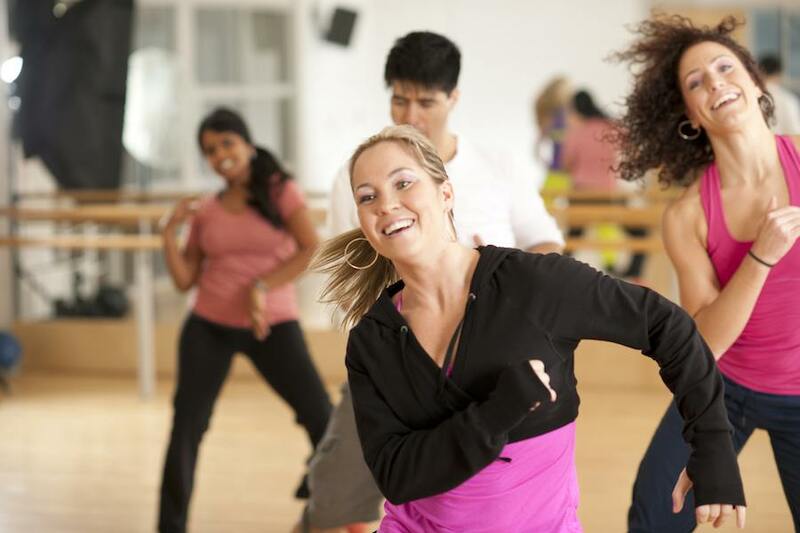 Join the dance party and sweat-away your lunch with Zumba, African, Latin, Bollywood and Hip Hop inspired moves. Your two left feet are encouraged to join in! 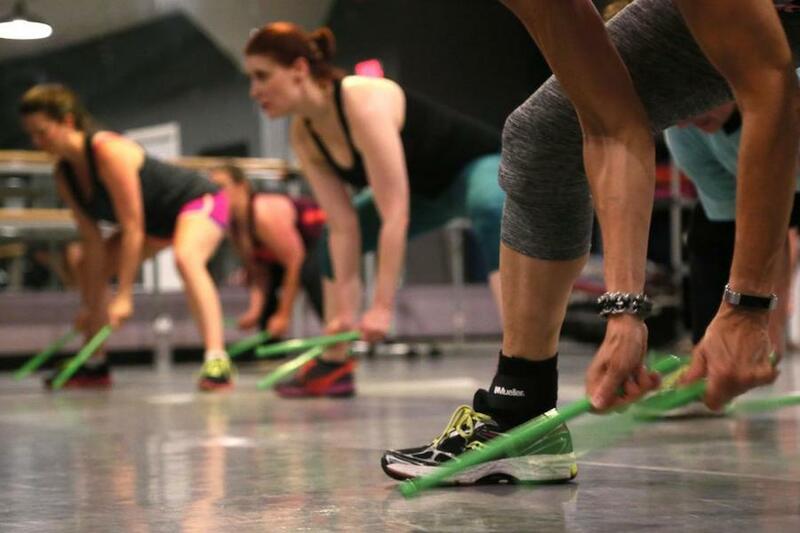 Get your groove on and rock out to upbeat tunes using drumsticks infused with belly-fit and cardio dance moves. Sweat and laugh your lunchtime away! An efficient and effective circuit completed in a fraction of the time that provides maximum benefits. Watch for weekly postings in the club, on our website and Facebook. Free for everyone, bring a Friend! Learn the fundamental movement principles of Pilates including breathe awareness and optimal alignment in an integrated 30 minute mind-body workout. Full body interval workout including body weight, dumbbell, ball, and body bar exercises to improve strength and cardio. 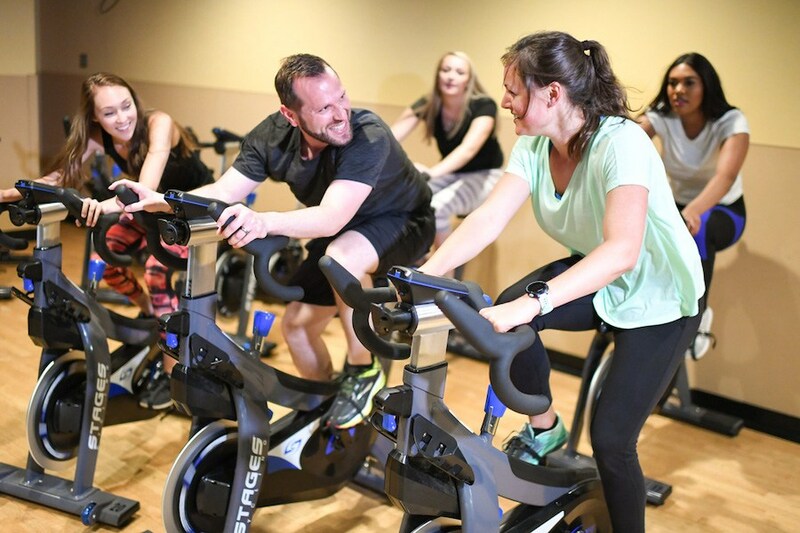 Cardio intervals on the bike complimented with strength training for a full body workout that will leave you feeling energized for the day! Tone and target your arms, shoulders back and chest in this strength focused class. 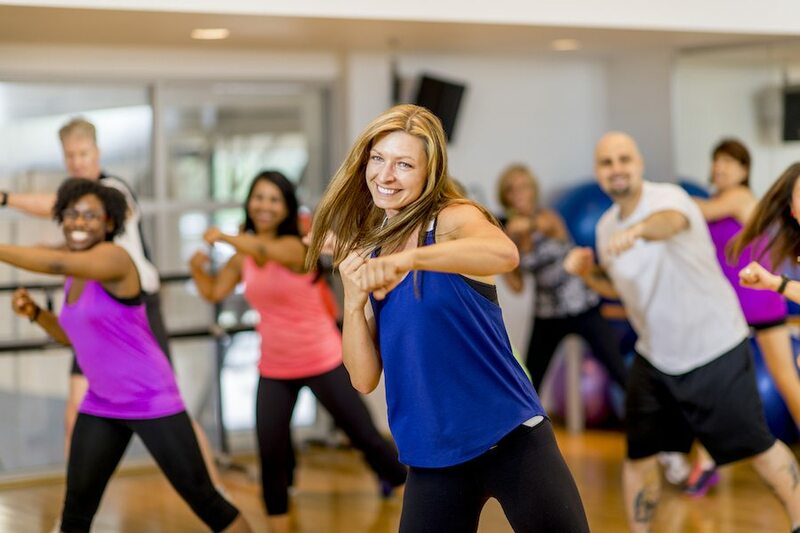 30-minutes of kickboxing-inspired cardio that promotes fat burn, sharpen reflexes, coordination and endurance wrapped up with a 30 minute Yoga stretch and relaxation. Come for 30 or stay for 60. 20 minutes of pure cardio inspired by athletic drills, kickboxing, and step followed by 20 minutes of muscle conditioning using equipment and body weight. Workout of the day will be served – It could be cardio with a side of strength with core for dessert. You won’t know until you show up! Requests Welcome! Take a 10-minute break to clear your mind and join our guided meditation to relieve stress, improve clarity and productivity in your work day. 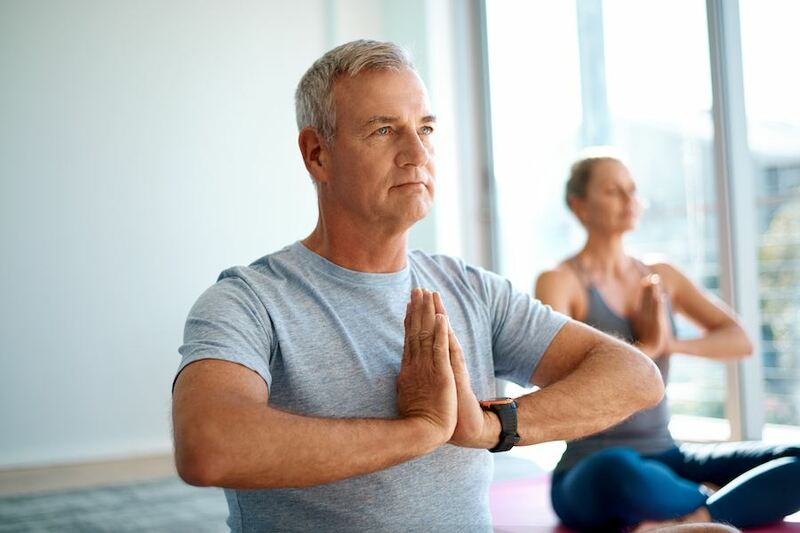 Increase stamina, strength and flexibility while synchronizing breath/body movement with dynamic yoga poses to release muscle tension and restore your mind and body.